Fernando GarcÃ­a-Dory, Dorian Moore, Stewart Breck, Research Wildlife Biologist - National Wildlife Research Center Yellowstone/ Eugenio Sillero ISOM & Dpto. IngenierÃ­a ElectrÃ³nica - E.T.S.I. de TelecomunicaciÃ³n / National Park of Picos de Europa / Laboral Centro de Arte / Libellium, sheeps and shepherds. The bionic sheep project comprises a device (Flock Protection System) placed around the neck of the shepherd that emits an ultrasonic signal, audible and annoying only for wolves and other canidae. This first prototype was field tested in 2008. 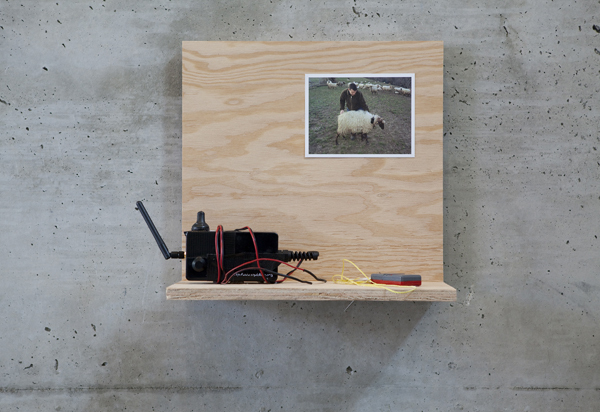 Another prototype had also been developed, equipped with a system of geo-positioning which transmits a signal to the PDA of the shepherd who can see where the flock of sheep is localised. Both devices have been developed with the assistance of shepherds. 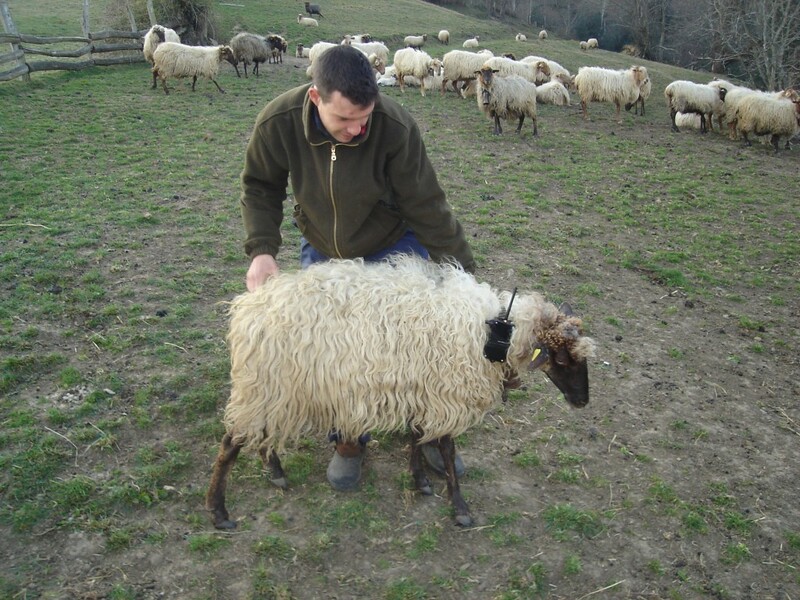 The aim of the Bionic Sheep project is to develop a portable, solar-powered, ultrasonic Flock Protection System for sheep.